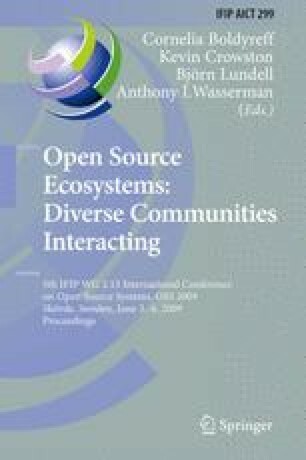 The Open Source world shows how volunteer collaboration can lead to great products and to great learning. We want to further explore at this workshop what happens using approaches from that community to break barriers between teachers and learners for today’s Internet-savvy young people to design and co-construct sites for participatory learning. The aim of this workshop is to explore the barriers for this type of learning in higher education settings. Content creation, knowledge exchange, community dynamics, and the impact on the boundary between formal and informal education are key subjects of this workshop.